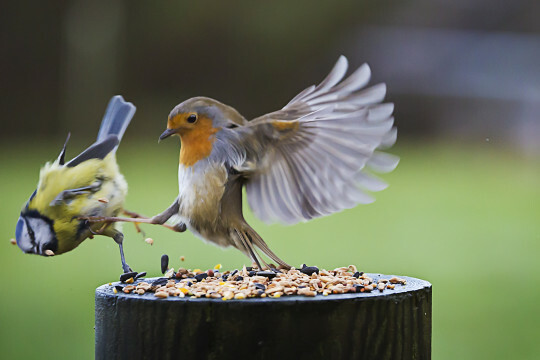 Bird v Bird fighting action FTW? This entry was originally posted at http://merhawk.dreamwidth.org/566084.html. Please comment there. If you don't currently have a DW account, you can use OpenID or create your own account for free.